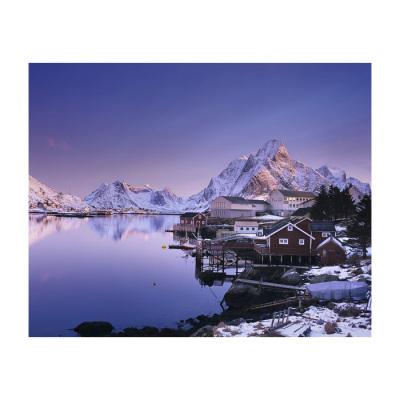 I visited the Lofoten, an archipelago in the north of Norway, in March 2012. The Lofoten consist of about 80 islands and I spent time on the islands Moskenesøy and Flakstadøy which are in the south of the archipelago. The region is famous for its dramatic mountains and peaks and picturesque fishing villages. The colourful Rorbu houses, traditional fishing village houses built with one end over the water on poles, make a very pretty scenery. Stockfish from the Lofoten is still said to be one of the best and during the winter months fishing boats are out every day. There are drying racks everywhere in the villages which are daily filled up with fresh catches of Atlantic cod. If you don't like the smell of fish, better not visit in the winter months. 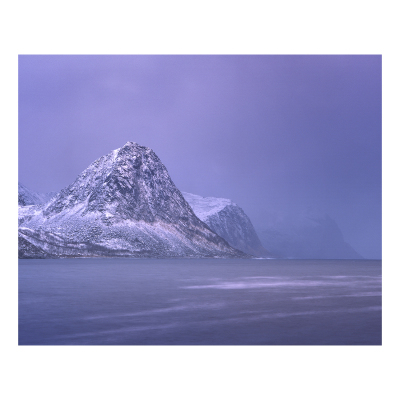 Troms is a county in Northern Norway which I visited in autumn 2017. The whole region is dominated by mountains and has a very rugged coastline. I spent a few days in the Lyngen Alps, north east of the city of Tromsø and another week on the beautiful island Senja. It is the second largest island of Norway, approx. 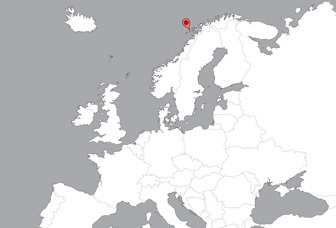 350km north of the Arctic Circle.